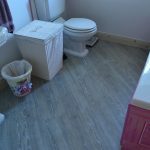 Mr and Mrs Pye were looking to fit out a large area of their home including the hallway, kitchen, downstairs toilet, stairs, upstairs landing, three bedrooms and the upstairs bathroom. 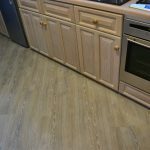 Following recommendations from friends they visited Gainsborough Flooring and selected a unique and varied choice of flooring based on their colours, designs and suitability for their home. For one of the bedrooms and the landing they selected Brockway Lingdale Elite, a wool carpet that makes a strong statement. Its high wool content means it is very hard wearing yet soft and cosy under your feet. 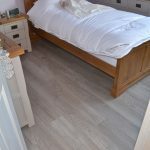 The other two bedrooms were fitted out with Karndean Knight Tile Grey Limed Oak which is a popular flooring choice due to its versatility, and the planks give an authentic appearance without the practical drawbacks. 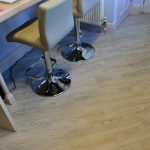 They are even more beautiful with the wash of grey tones and the Grey Limed Oak comes with a 10-year commercial guarantee. 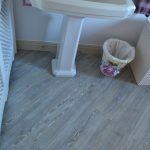 The upstairs bathroom and the kitchen had Amtico Spacia White Ash laid in a diagonal style. The White Ash style is incredible to look at with an elegant, lifelike, natural and traditional appearance that creates character to any space. 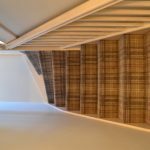 The hall, study and downstairs toilet were fitted with Amtico Signature White Wash Wool in a castle weave style with a border in the hall and study. Simple and sophisticated, the Scandinavian white hues of this range are a perfect match for the precise, angular lines of the design. 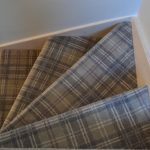 Finally, for the stairs Ulster Braeburn Estuary was fitted which is visually stunning and creates an instant statement in any home. 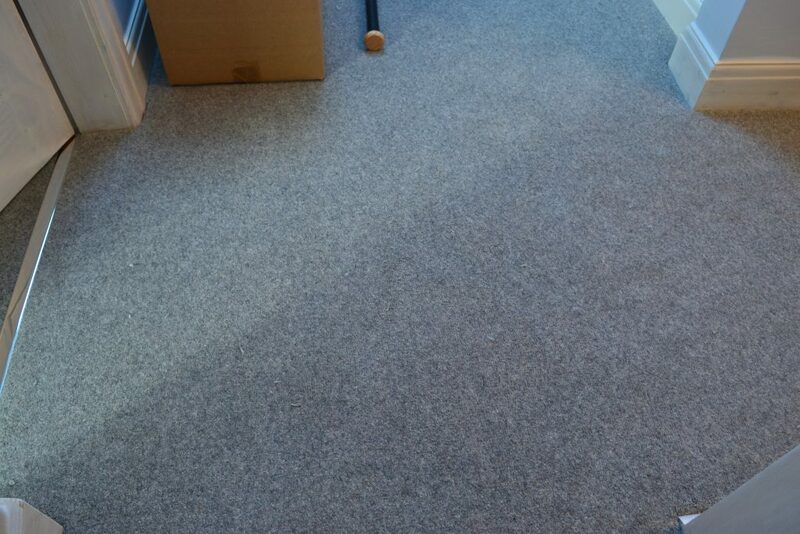 The Gainsborough team took up all the previous flooring and recycled it. 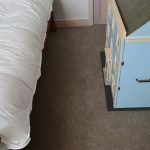 They also fitted alloy plates in doorways to separate each carpet and also to separate the carpets and the hard flooring. This project took the expertise of Gainsborough’s highly skilled fitters to ensure that the complex designs were fitted precisely, in particular the diagonal designs. My and Mrs Pye were thrilled with the results and especially the fitters who they described as, hardworking, tidy and keen to satisfy the customer’s needs!